Commander Graham Bethune is a retired Navy commander pilot with a top-secret clearance. He was a VIP Plane Commander who flew most of the high-ranking officers and civilians from Washington D.C. 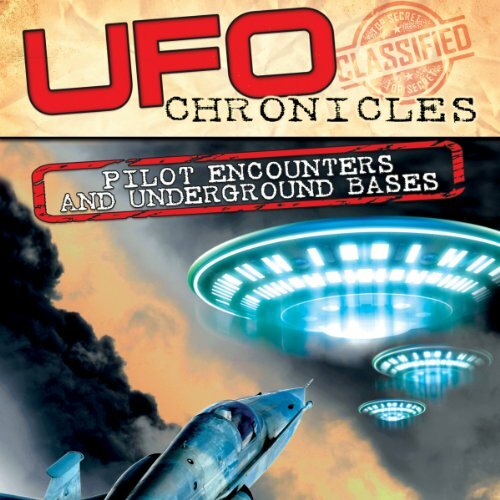 In his testimony he explains how he was flying a group of VIP’s and other pilots into Argentia, Newfoundland when they all witnessed a 300 foot UFO that traveled 10,000 feet straight up in a fraction of a second toward their plane and was on radar. Jaime Maussan is internationally known for his investigations in the UFO field as well as being a prestigious journalist in Mexico, North America, and throughout the world. He is the general director and anchorman of "60 Minutes" Mexico. Mr. Maussan has investigated some of the most incredible UFO video evidence ever recorded. In this presentation he reveals his assessment that we are being visited by entities from other worlds. Dr. Richard Sauder is the author of four books and major reports, including the underground best seller Underground Bases and Tunnels: What is the Government Trying to Hide? Mr. Sauder has compiled "The Sauder Report: Notes From the Underground", a 770-page compilation of many of the raw technical, military, and government documents on which the engineering aspects of his research are grounded. The first to publicly expose the topic of underground, and then underwater, bases and tunnels by delving into the open literature of the government, military, and industry paper trail, Mr. Sauder reveals astonishing facts about his research.